Bespoke websites are crafted specifically for your business or organization and are designed and built from the ground up with your needs in mind. This results in a completely unique product when compared with websites made from a pre-built template. 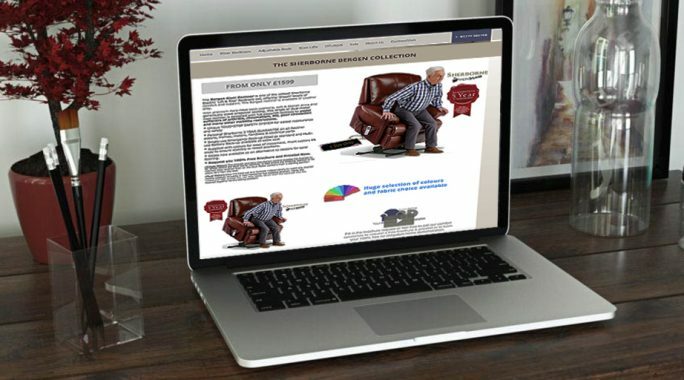 These are bespoke template themes created for an already existing platform such as a WordPress theme for a website or blog, or a WooCommerce or Magento theme for an e-commerce website site. Although built on already existing platforms the design and source code will still be unique and not based on an off-the-shelf template, and additional custom features may be added on top of the theme as needed. What’s more, you will gain the benefit of access to all of the additional features that come with an open-source platform constantly under development with a large community of users. If the requirements for your project are too specialized for any of the popular Content Management Systems then fully bespoke may be the best choice. As well as a unique theme the source code will also be developed in-house using an open-source MVC framework resulting in a system entirely built for purpose without any of the limitations that come with already existing platforms. The final result will function as is required and will be modular allowing for features to be added or removed in the future as needed. 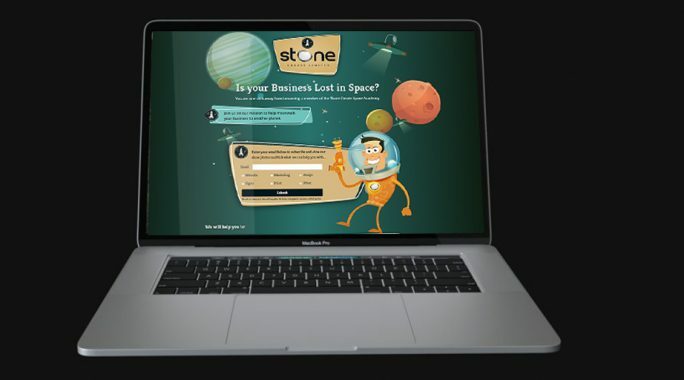 All websites designed by Stone Create are bespoke and can not be found elsewhere. We will work alongside your business or organization to ensure that the final product is fully customised to you and your brand with the flexibility for any future upgrades or additional content. We ensure that all pages are search engine friendly and site performance is analyzed including overall load times and page content optimizations. On-page textual content will be editable online via a CMS and maintenance contracts are available to ensure that everything is kept secure and up to date or other required amends can be made as needed. Support is available during business hours and you can get in touch with a real developer or designer who can assist with any queries who has a more personal relationship with your company. A strong custom brand can help you to stand out from the crowd and enhance your overall trustability over using a generic template shared with other people. Bear in mind the future and think about how your company may change as you grow. You could find that going with a bespoke solution from the start could help and save money in the long run.